DVD Creator Pro - Video is a very easy-to-use DVD maker tool. You can custom menu background music and background picture. Besides, this DVD burner lets you edit videos using tools like trim, crop, rotate, watermarks, and subtitle etc. It can be iDVD alternative. Get DVD Creator and share all your movies with family and friends now. You can burn your video into blank DVD and play it in DVD player . You can burn no menu DVD, loop play your video . Support Video Format contain ( ts, tp, trp, mts, m2ts; mpg, mpeg, dat;mp4, m4v; 3gp, 3g2, 3gp2; rm, rmvb; avi, dv; mov, mod; flv, f4v; mkv; wmv; asf, nsv, evo and many more). 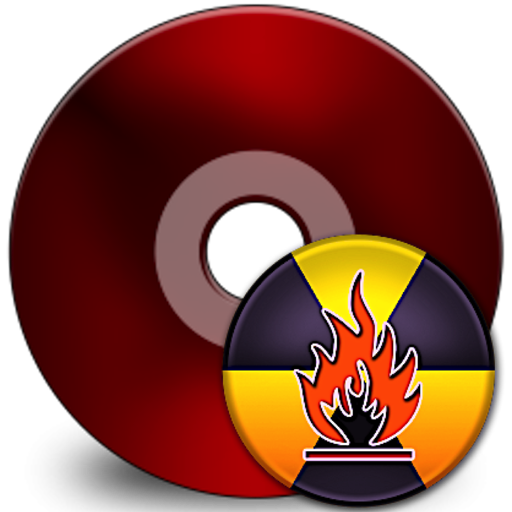 Supports almost all popular videos’ formats to burn into DVD , ISO or DVD. Custom DVD play mode, video and menu play order and so on ( Very comprehensive design ). 1. Burn video to DVD. 3. Add your own background music/picture, set title thumbnail, etc. to customize the DVD menu as you like. 4. Preview how your DVD will display before burning it. 5. Support DVD 5 and DVD 9 to burn videos. 6. NTSC and PAL for choosing. 7. Add text on DVD menu. 8. Support 16:9 and 4:3. 9. Trim, rotate videos, add subtitles . 10. Add subtitle for your video. 11. Intuitive interface, load videos, edit videos and burn videos, easy and fast. 12. Support almost all popular video formats. Note: If you have any problems, please send email to chaoyuemesoft@126.com .